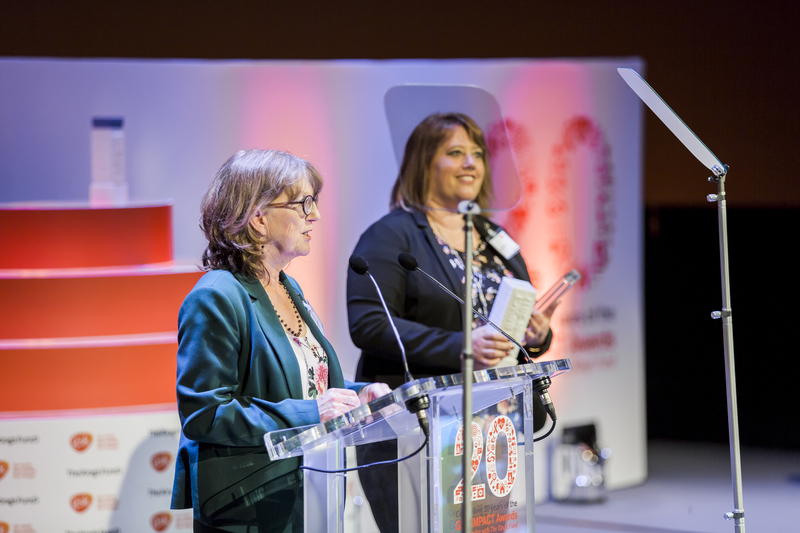 Over 400 organisations from all over the UK applied for the award and we are very proud to be one of the 10 winners, and the only charity to win in Wales this year. 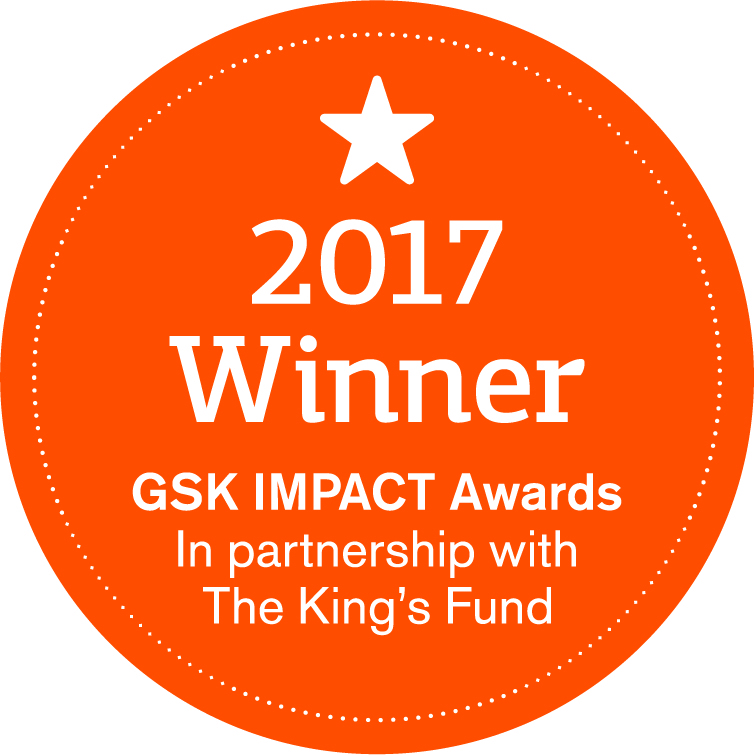 The GSK IMPACT Awards is a national award that recognises excellence in charities improving health and wellbeing in their communities. As a winner we won £30,000 funding as well as being given the opportunity to take part in a training and development programme provided by the Kings Fund. 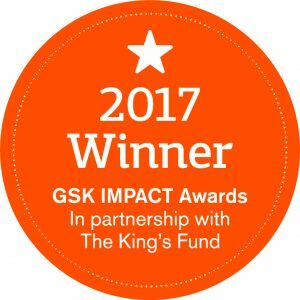 Following this we are able to join the GSK IMPACT Awards Network which has more than 120 members. It is a unique learning network that supports past winners and builds recognition of their contribution to their communities. Sight Cymru does fantastic work in supporting those affected by sight loss to stay healthy and independent. It is committed to the health and wellbeing of those with sight loss and works hard to raise awareness of the importance of eye health. Its work with all of Wales’s diverse communities is particularly impressive. We received our prize at the Science Museum in London on May 18th. During the awards ceremony we were able to watch a video that was put together for us by Toucan Productions. The video was weeks in the making and kept from us until the night, which made it even more special. The video shows the work Sight Cymru does and includes some of the people we support.